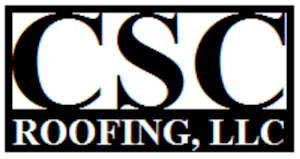 Welcome to CSC Roofing, LLC. We hope you find our web site informative and helpful. 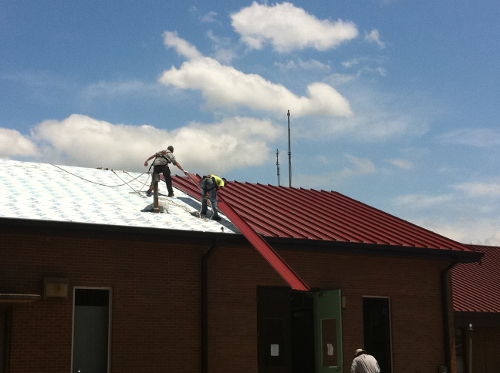 CSC Roofing, LLC is a longstanding, reputable, roofing company and general contractor, located in Homewood, Alabama serving commercial and residential customers primarily in the central Alabama area. Certified installers for many brands of roofing products. Written proposals for all projects. Many references available on request. Only quality materials used, installed properly. All projects supervised by experienced, qualified personnel.